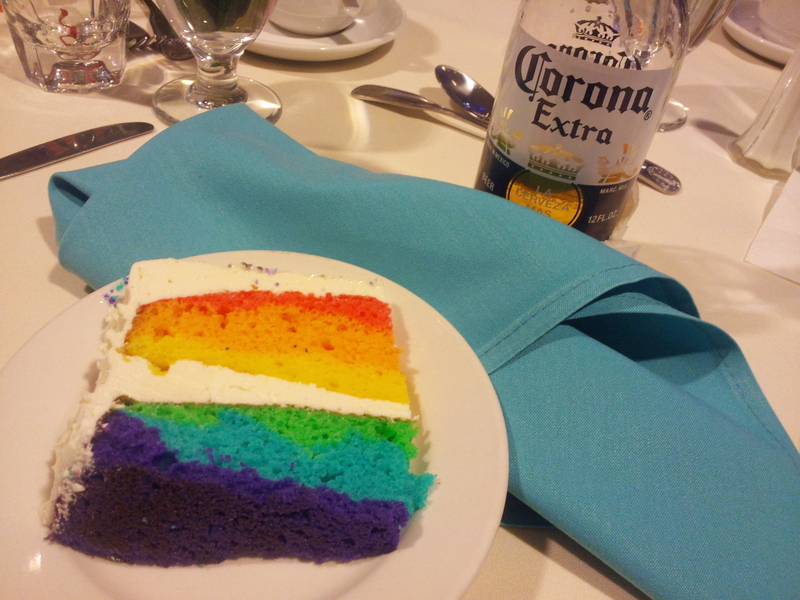 LGBT cake and a Corona, it’s my life! The best, moistest, most delicious LGBT cake with a cool Corona and lime. 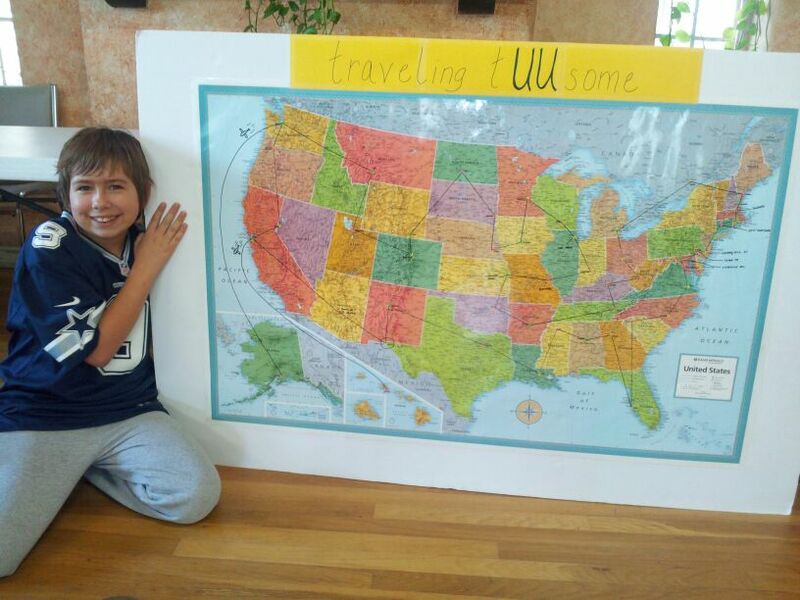 This entry was posted in 2014 and tagged cake, California, Corona, LGBT, South Lake Tahoe, wedding.